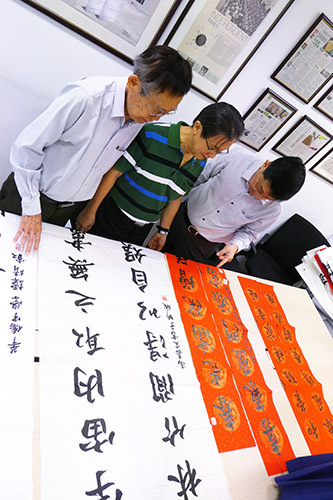 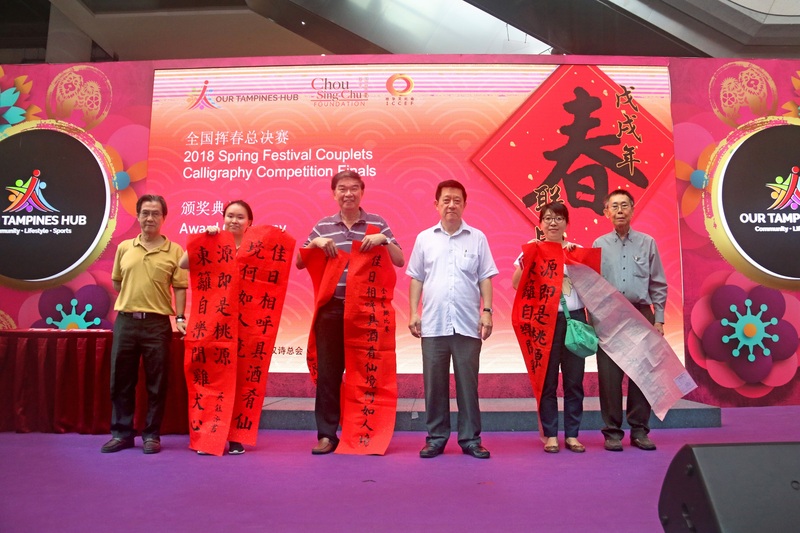 Spring Festival couplets are the most commonly seen examples of Chinese couplets, and putting on auspicious couplets to welcome the Chinese New Year is a traditional Chinese custom. 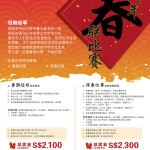 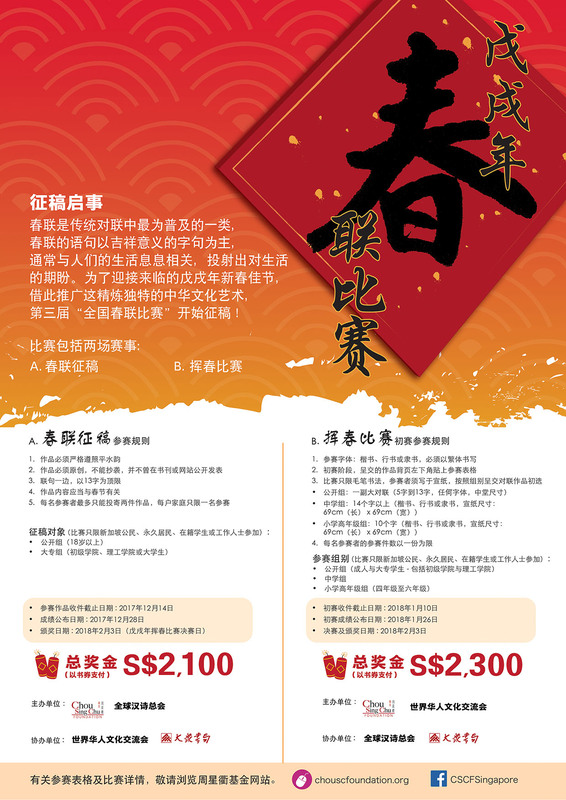 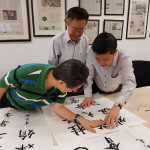 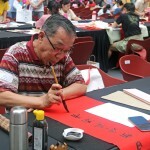 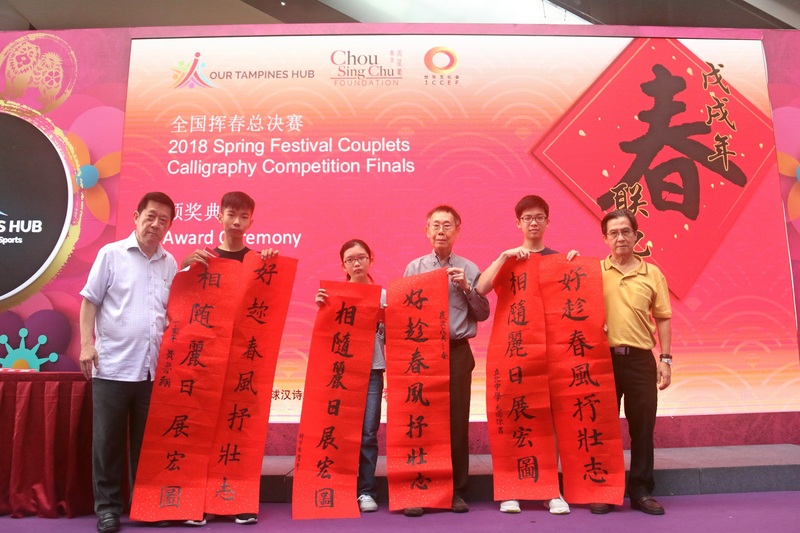 The 2018 Spring Festival Couplets Competition is accepting entries now! 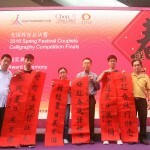 The submission for this catergory is closed. 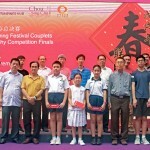 Thank you for participating in this competition. 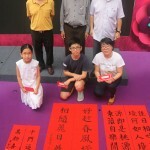 Please click here to check the list of winners. 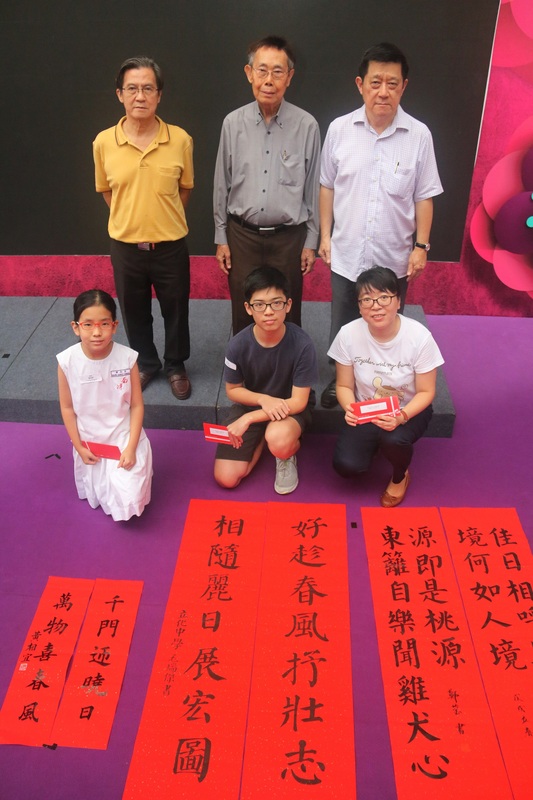 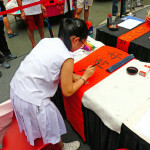 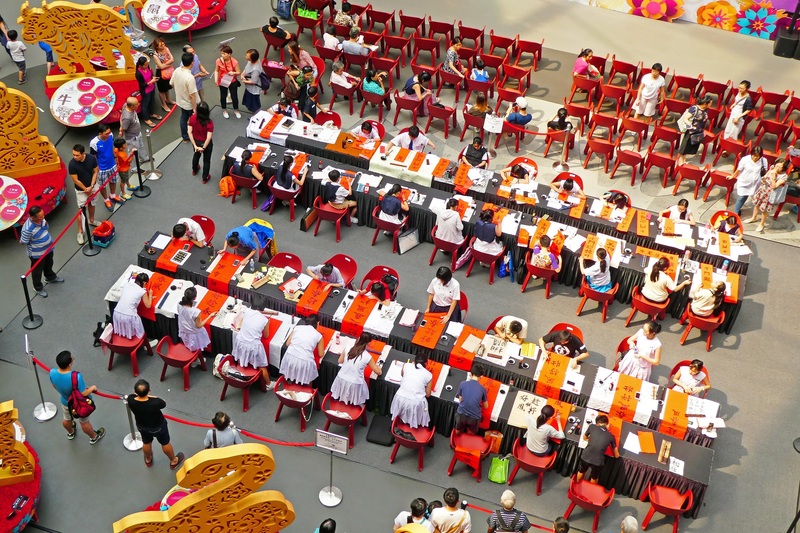 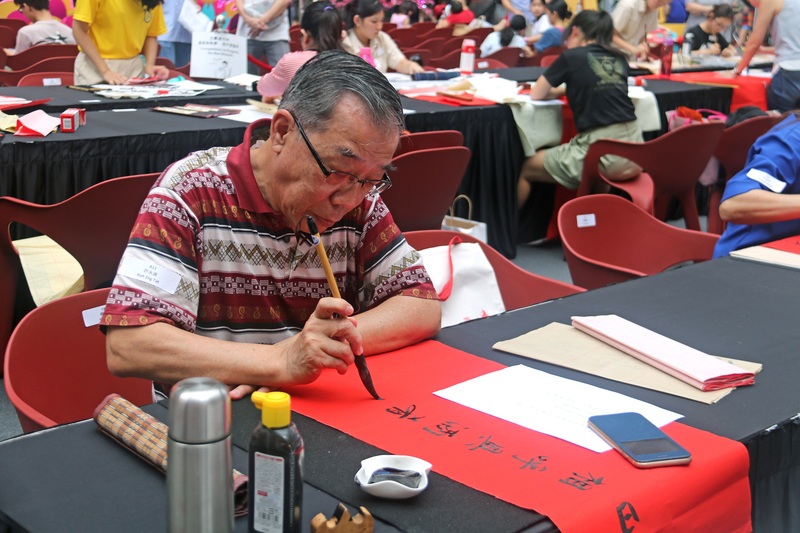 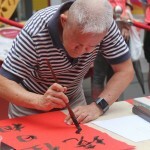 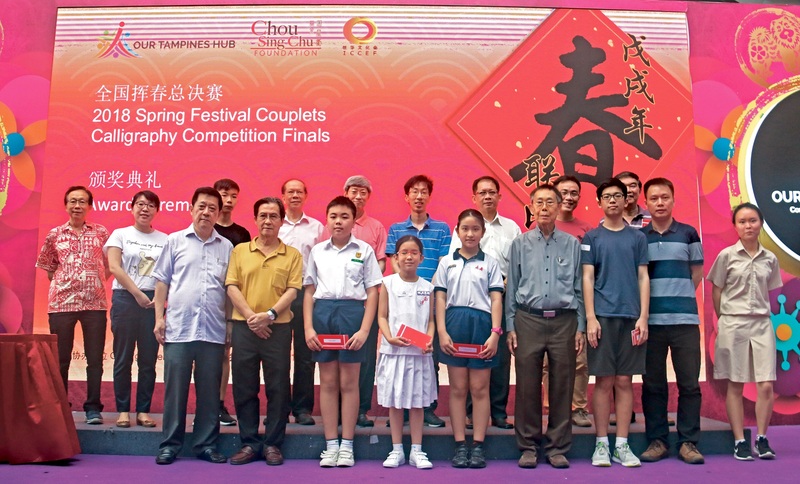 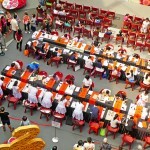 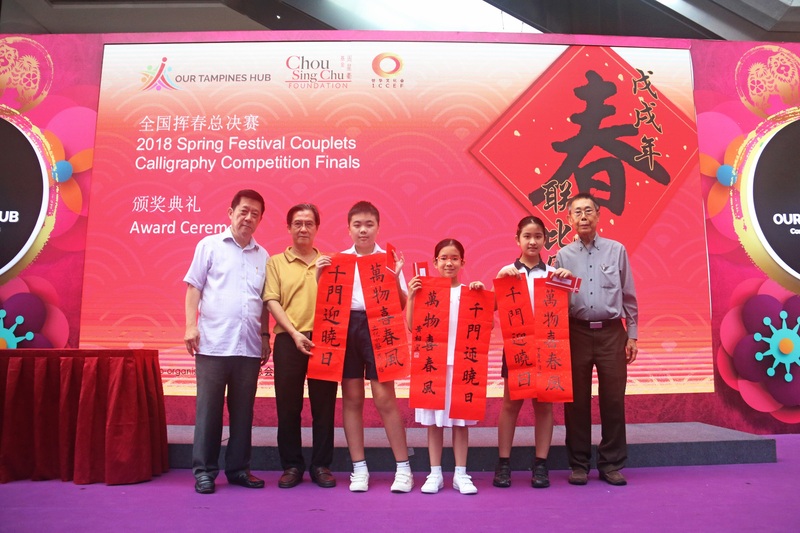 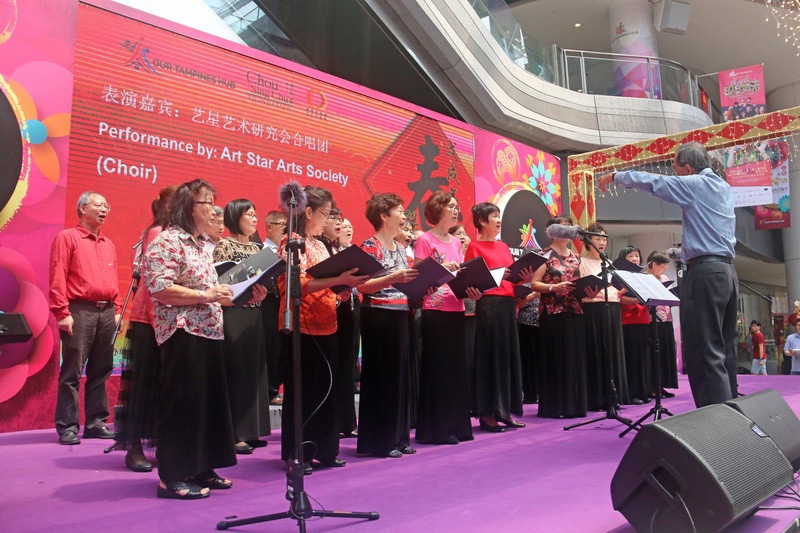 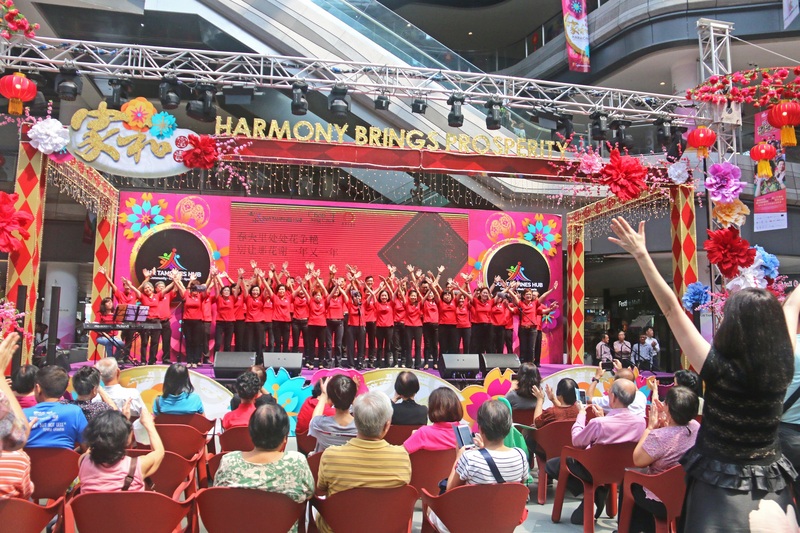 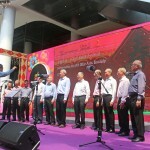 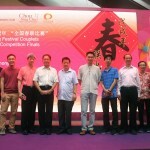 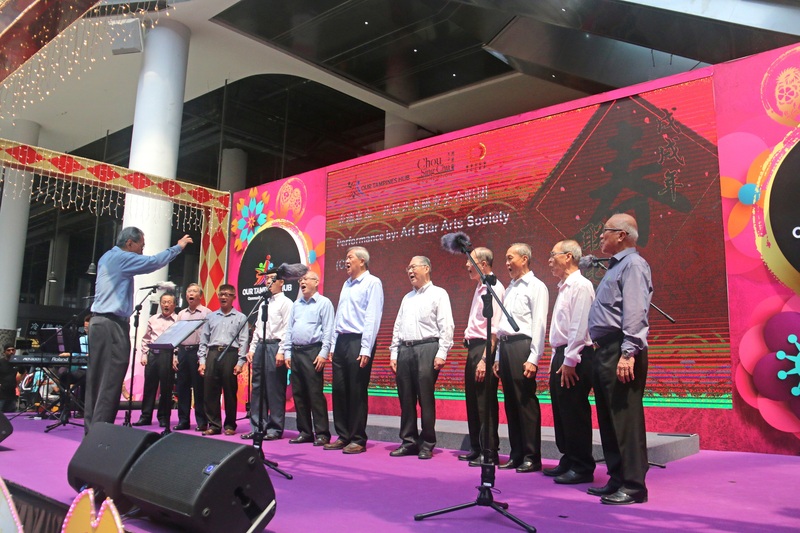 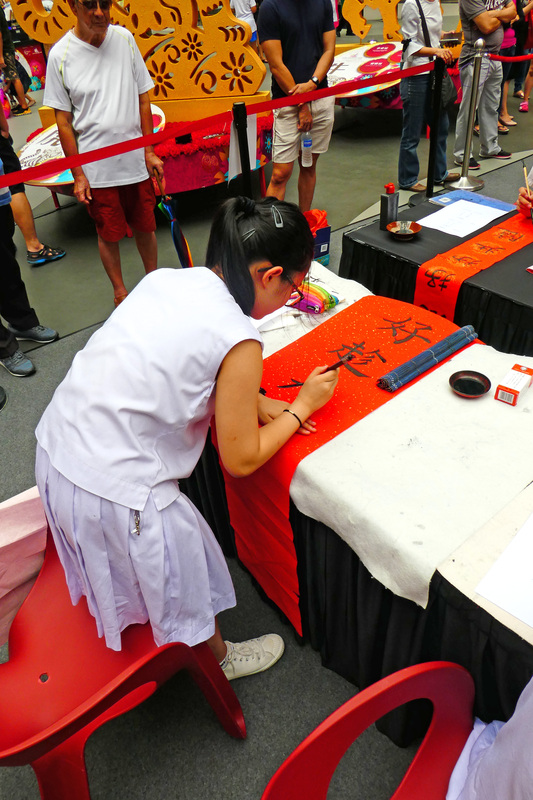 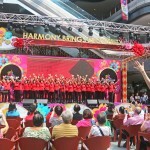 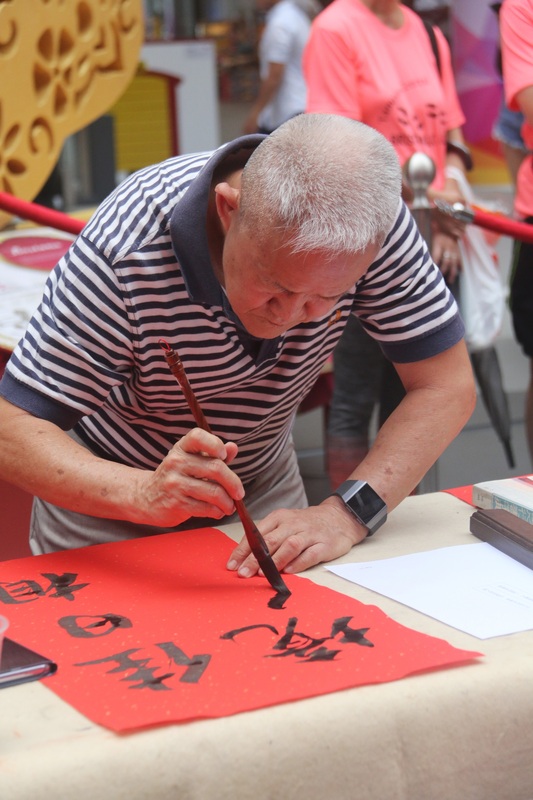 2018 Spring Festival Couplets Competition was held on 4 February 2018 at Our Tampines Hub, Festive Plaza. 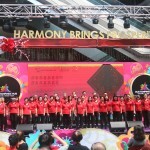 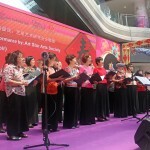 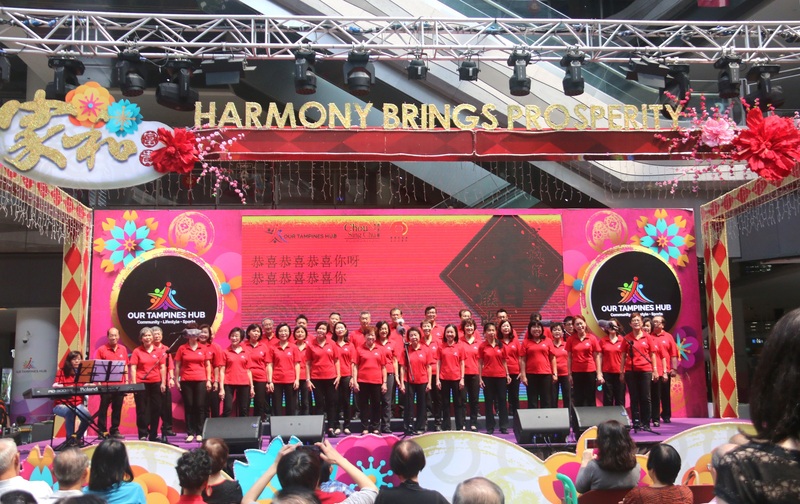 Kick-starting this event was SPH Chinese Choir and Art Star Arts Society (Choir), who brought us lovely songs to celebrate this upcoming Lunar New Year. 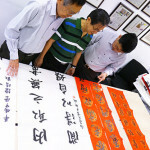 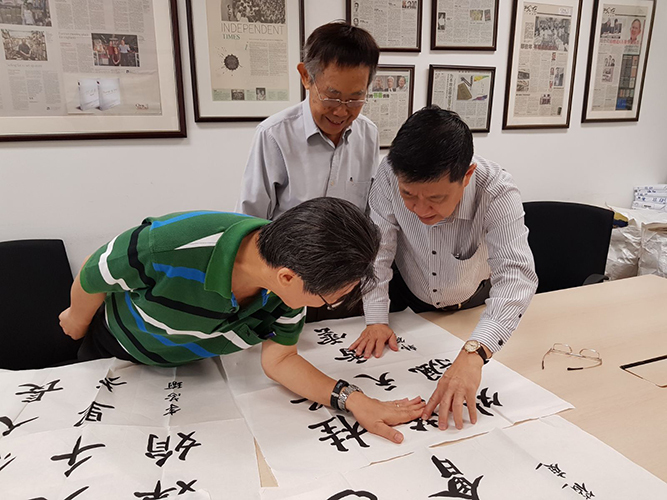 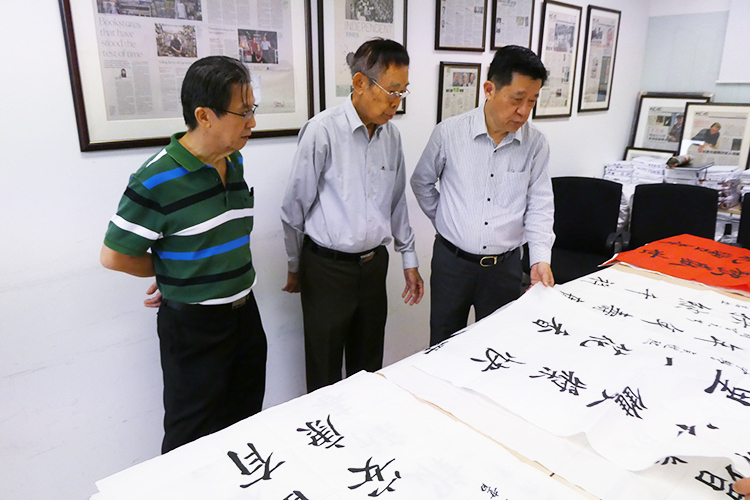 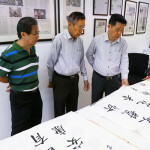 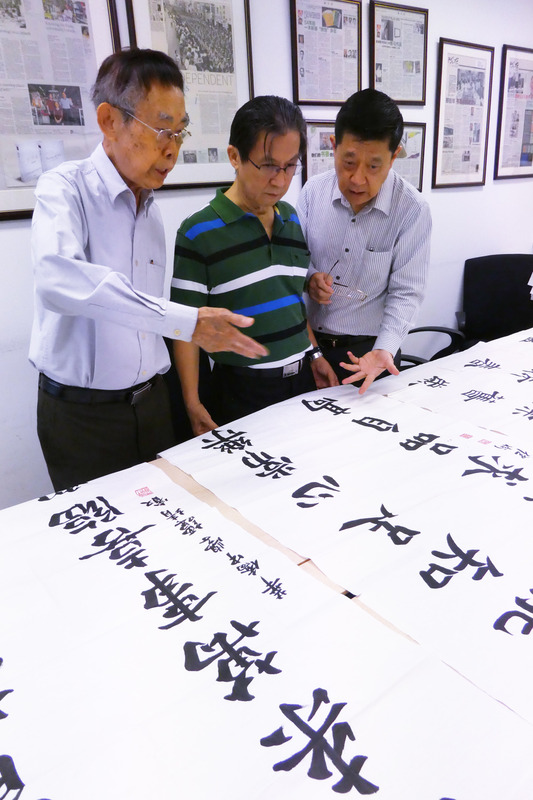 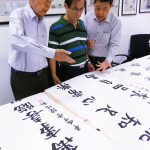 We were honoured to invite Mr Choo Thiam Siew (Executive Director/ Chief Executive Director of International Chinese Cultural Exchange Federation & President of General Society for Chinese Classical Poetry), Mr Wong Joon Tai (Artistic Director at Nanyang Calligraphy Centre and Editor of The Nanyang Calligraphy Magazine) and Mr Heng Wei Chia (Chairman of The Bishan Chinese Calligraphy Club and ShiCheng Calligraphy and Seal-Carving Society Director) to be our judges. 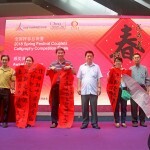 Thank you all for participating. 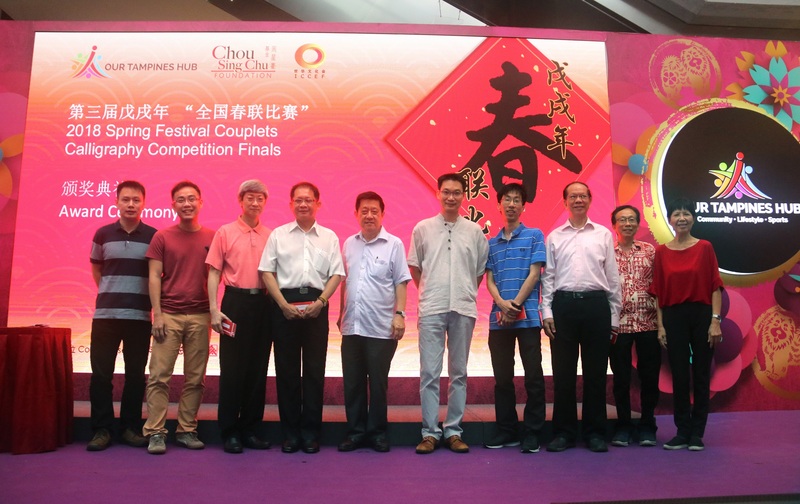 Check out the list of winners here! 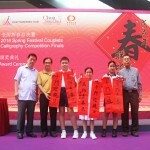 Congratulations to all winners!